The impressive amount of $1.02 billion was raised collectively by Israeli VC funds during 2015, a decrease from the $1.2 billion raised in the previous year. 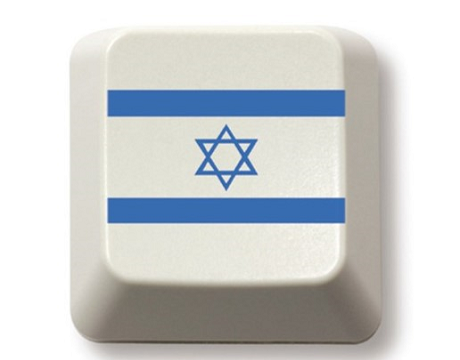 The data are part of the annual “Israeli Venture Capital Fund Raising Report” that is released by IVC and KPMG. Based on the report, just four funds raised 59% of the total capital! The same report estimates that at the beginning of 2016, over $2 billion is available for investments by Israeli venture capital funds, $500 million of which are earmarked for first investments.